As a newbie dog owner we often don't have the first clue about basic dog care, let alone all the trials, tribulations, and curve-balls our new fur-babies bring! Over the years I've made a ton of mistakes and wasted a lot of money on things that can be resolved easily. My life would have been a whole lot easier if I knew then what I know now. 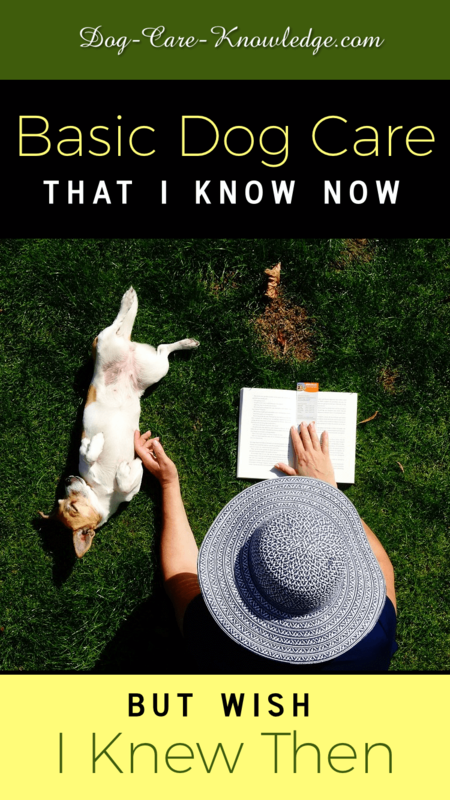 Given the unpredictable nature of dogs, I don't claim to have learned everything there is to know about dogs as I'm sure there are still hundreds of things they can teach me and mistakes left for me to make. That said, there is a lot I know after 20+ years as an avid dog lover, owner, and dog-related business owner, that I wish I knew when I was starting out. So, here's the answers to a lot of basic dog care questions I had when I was a newbie pet parent. 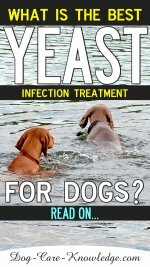 First thing I found is that you need a good basic dog care routine to keep your dog healthy, happy, and out of the vets. I found the best way to do that is to stick to a schedule of what to look for, when, and how. Don't you sometimes wish your dog came with a handbook? Even one that just covers the basics of dog care. You see, the trouble with caring for dogs is that they just can't tell us what's wrong, or what they need. So we have to figure these things out in order to be able to help them. That's why it's so important to establish a routine to attend to all their needs and take whatever preventative steps you can to keep your dog in tip top shape. On this page you'll find instructions and links to pages on how to do just that. In fact, consider it your dog handbook from head to toe, or more accurately......from ears to paws! Whether your dog has floppy ears or stand-up ears, you should get in the habit of checking them once a month. What you're looking for is excessive wax, dirt, debris, foreign objects, (grass seeds, etc.) as well as a distinct odor. If any of the above are present then see here for more on dog ear problems. 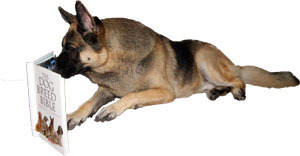 If your dog is scratching his ears a lot then you should also check for mites first. Here's how you can do that easily at home. Teeth should be inspected and cleaned daily. 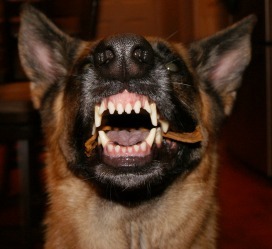 This is often a hard one to accomplish as many dogs don't hold still for their teeth to be inspected, let alone cleaned. But it is also very necessary as many dogs experience dental problems by the age of 3. Before even beginning to try and clean my dog's teeth, I get him used to just having me open and look in his mouth. I do it slowly and step-by-step and reward him with a treat for just holding still. Once he is happy with this I then introduce the toothbrush and let him sniff and investigate it first. He soon gets comfortable enough to let me brush his teeth but I would never say he actually holds perfectly still. Its more of a moving target but we get the job done. And it definitely gets better with time. The reason why we need to include teeth brushing into our basic dog care routine is that it will prevent the build-up of tartar. By doing this you will save your dog a lot of stress at the vets and a lot of expense for you. If your dog is anything like mine, its a bit of a hit and miss when I clean his teeth anyway, so by cleaning them daily, I have a much better chance of doing a thorough job. For more in-depth help, see how to brush a dog's teeth. While you're cleaning the teeth, you should check the color of your dog's gums. They should be a nice salmon pink color. Ignore any black pigmentation, this is perfectly normal and fine. Below are the potential conditions to look out for based on the color of your dog's gums. Any deviation from this should be reported to your vet. Another good tip is to get into the habit of checking your dog all over for lumps, bumps, sores and any unusual smells. I usually do this on a weekly basis and also check to ensure there isn't any lameness or favoring of legs. I also give my dogs a good brush every day and check their skin and coat for dullness, dandruff or anything "sticking" to them (burrs, etc.). If there is anything out of the ordinary with their skin or coat see dog skin conditions for more information. You should also bathe your dog on a monthly basis using a good dog shampoo. If your dog has sensitive skin you should use a mild shampoo and if he seems to have dry skin then use a shampoo that has oatmeal as the base. See here for more information on dry skin. One of the first signs of an issue with a dog's skin or coat usually starts with itching and scratching. 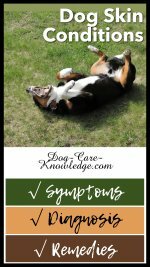 If you notice that your dog is itching a lot then check here for how to determine the cause and get quick treatment. I love dogs' paws, I think that's my favorite part of a dog, but their paws take a lot of punishment. Uneven pavements, hot or cold surfaces, and of course, having to deal with all the debris and sharp objects on the floor, its no wonder cut paws are the most likely injury you'll have to deal with. Ask any seasoned dog owner and I bet they've dealt with their fair share of cut paws, vet visits, and trying to keep a bandage on their dog's paw, let alone keeping it (the bandage) clean and dry for bathroom breaks! I check my dogs' paws on a regular basis to ensure that there are no cuts on the pads or foreign bodies (grass seeds, etc.) embedded in-between toes or in the pads. The pads of the paws are quite hard and rough but leave them alone as this provides protection for the dogs. 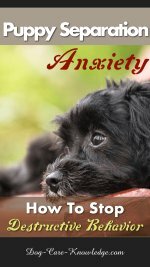 See more on dog paw problems. Frequency of nail clipping depends on the dog but should be checked to see if they need cutting on a monthly basis. It's best to keep dogs' nails short. A little tip here, if the nails are cut twice a month, the quick will recede meaning the nails won't grow as long requiring less clipping. Also, frequent walks on hard surfaces will also help to keep nails short. If you get your dog as a puppy then don't wait until they need their toenails clipped to get started. They may sound weird, but if you get a puppy used to having his nails clipped as young as possible, then you will reduce the chances of him/her freaking out when having his/her nails clipped. For a puppy, just clip the very tips of his nails every two weeks and you'll never have a problem. 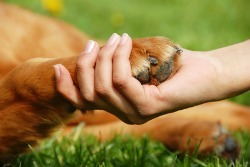 See more dog care tips on how to clip a dog's nails. Your dog should receive a wellness exam from your vet every year. Your vet will check your dog's weight, heart, joints and general well-being as well as give annual vaccination boosters or, if you prefer, a blood titer test to check levels of immunity. If you live in a high tick and Lyme Disease population you should also get your dogs tested each year for tick borne diseases. This is also a good time for you to discuss any concerns that you may have with your vet. As our dogs age they require more specific care as they becomes seniors. You need to continue with their basic dog care routine, but you'll also need to include some specific tasks just for our seniors. See here for more information Geriatric Dog Care and Preventative Steps for caring for an older dog. I left this last but it's by no means least. Training and socialization for dogs and puppies should be a big part of their dog care routine. Dogs don't come programmed knowing exactly what we want or expect of them so, as responsible dog owners, we must invest our time into some kind of training. You can find more information on basic training methods and how to socialize a dog here. Or if you're more of a visual learner then you'll find a ton of videos and tips from Doggy Dan below.